THOUSAND LEAVES CUP IPHYM luminary Herb Achillea millefolium L.
The yarrow has anti-inflammatory properties: sesquiterpene lactones called "aromatic bitter" have anti-inflammatory effects. It is a choleretic and anti-hepatotoxic plant. She and gastric prokinetic antidyspeptique. The aqueous extract is antiulcer, without toxicity, with an anti-oxidant effect. It is also an anti-inflammatory colon and biliary tract, thus q choleretic and antispasmodic smooth muscle; there is an inhibitory effect on muscarinic receptors, as well as inhibition of elastase. 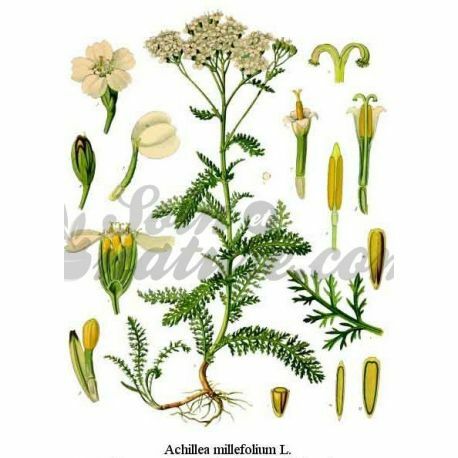 The yarrow is analgesic and hemostatic. There is a reduction of vascular inflammation. The aqueous alcoholic extract is an anxiolytic. It is also an anti-mutagenic and antioxidant plant. It is anti-pruritic and local softening. 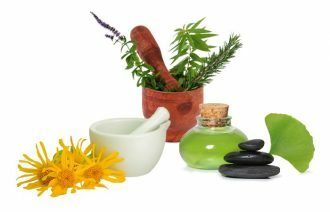 There is a antibacterial and antifungal activity and an anti-tumor activity, which is opposed to the cancer cell proliferation in vitro. 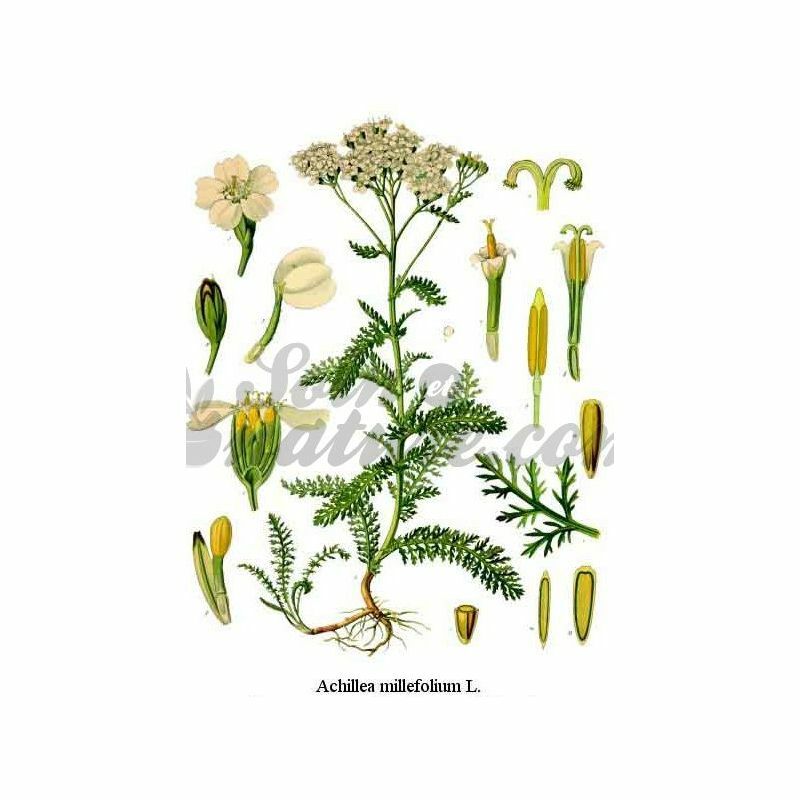 Used in the mucositis induced by chemotherapy, yarrow is antiestrogen by apigenin.